Sun and clouds mixed. Slight chance of a rain shower. High 57F. Winds E at 5 to 10 mph.. Partly cloudy this evening, then becoming cloudy after midnight. Low 41F. Winds ENE at 10 to 15 mph. John Roberts recently joined Morrison-Maierle Systems as a network technician. He is responsible for managing workstations and troubleshooting server issues for new and existing clients off-site and onsite to help map networks, set up new machines and troubleshoot technology issues. 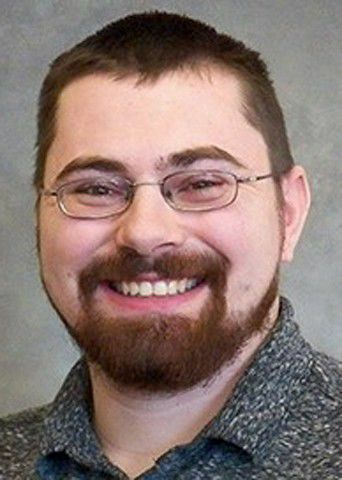 A Billings native, Roberts graduated from Montana State University Billings College of Technology with an associate’s degree in computer desktop network support in 2013. Prior to joining Morrison-Maierle Systems, he worked for Proficient Technologies for three years as a network technician.